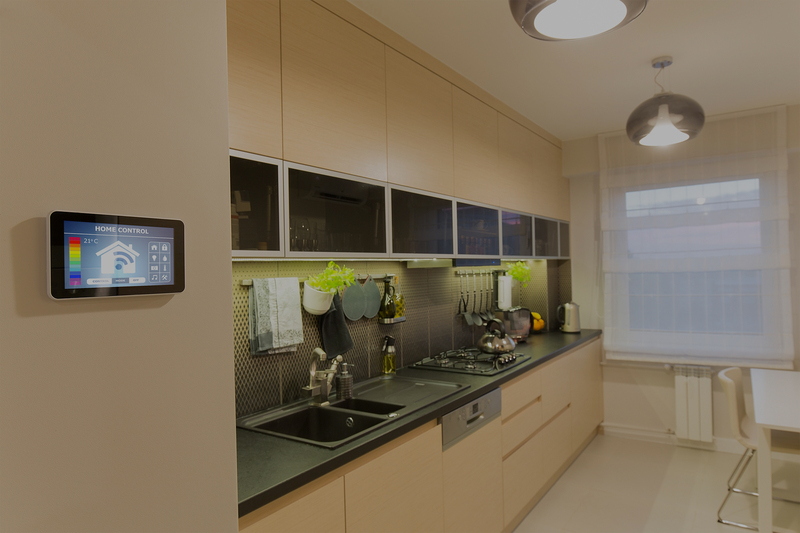 We Are Fully Licensed and Insured with Over 40 Years Of Experience! BB's Mobile Home Transport was hired and trusted with Elvis Presley's 1967 Delta mobile home to be transported from Kruse museum in Auburn, IN to The Warehouse Antiques and Restaurant in Cleveland, MS.
We pride ourselves with prompt and quality service. 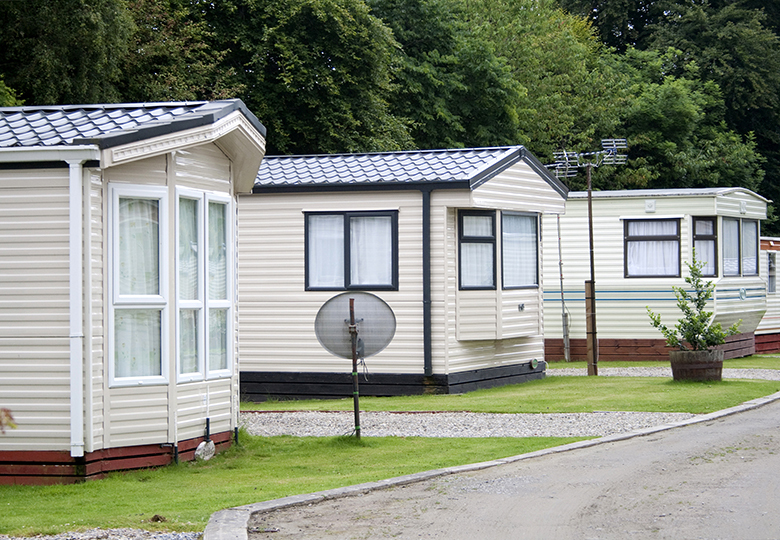 We are fully licensed, insured and able to completely set up your new/existing manufactured home. Our transport services are quick and efficient. 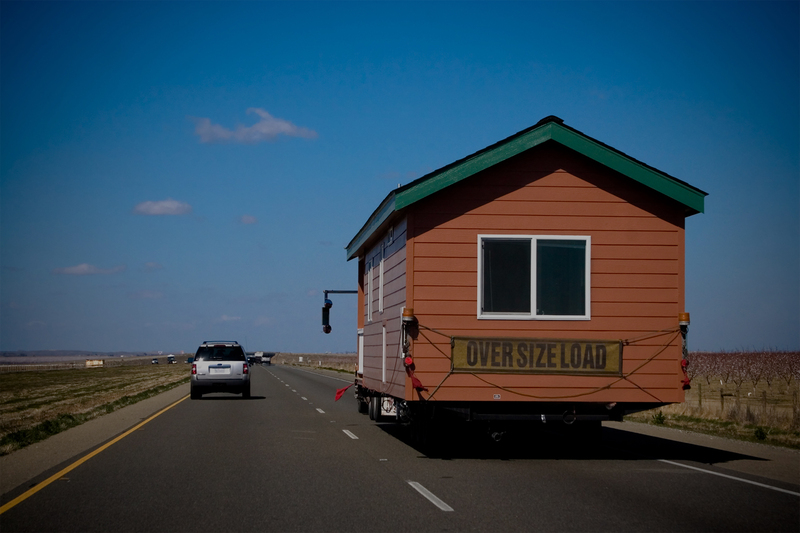 We can pick up your mobile home from the dealer, transport it and completely set it up in no time. 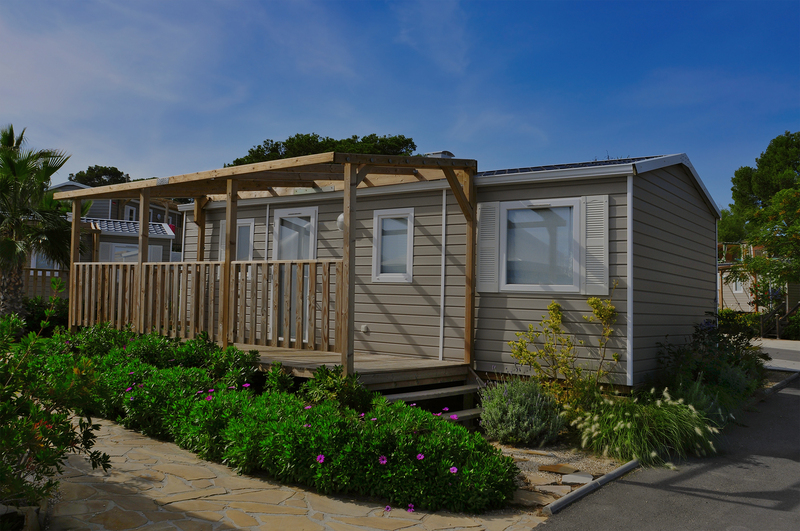 There is no need to deal with multiple companies for your mobile home. 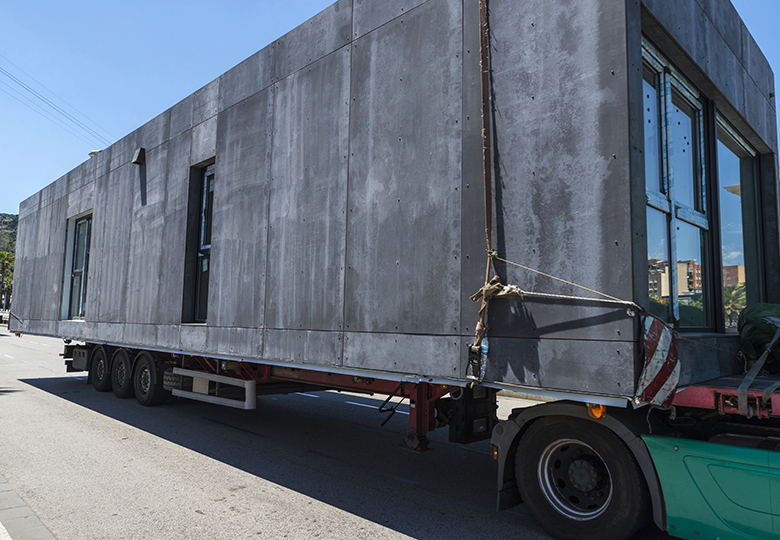 We will transport, install and set up your mobile home quickly and efficiently. Ask for an estimate. 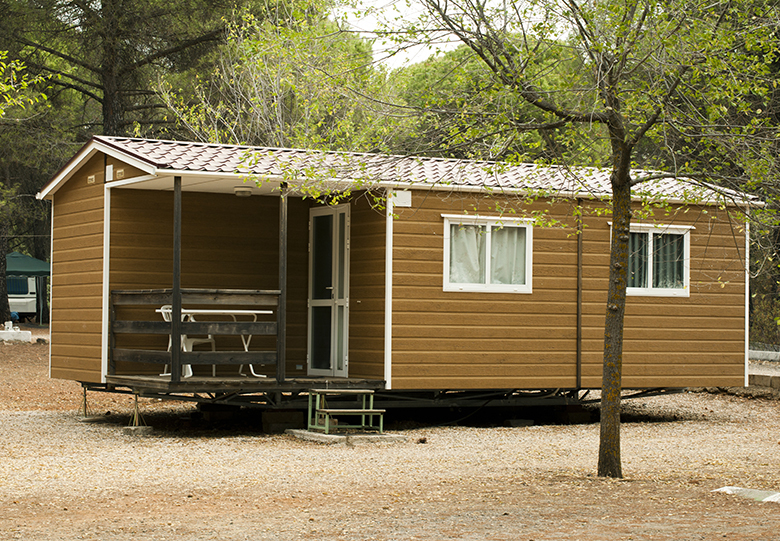 Call or email us for an estimate on moving your mobile home. Take your life in the right direction. Let us help you get there! BB’s Mobile Home Transport is located in Scott, LA and we help you move your mobile home nationwide and local. 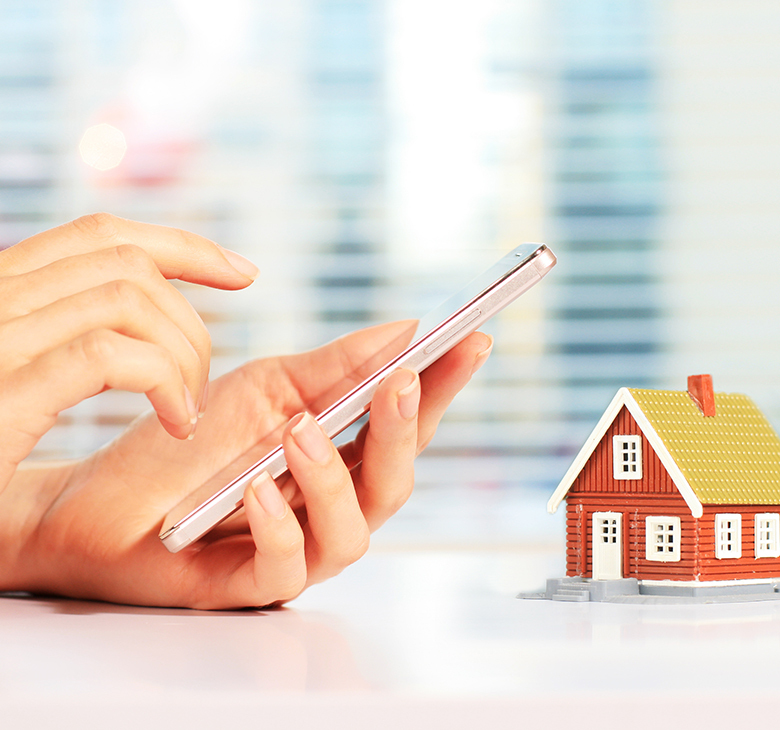 We will help you make your new location feel like a new home!